The Alma Mater Europaea - ECM Environmental Studies master’s program is a modern graduate study program for environmental protection, including cases of good practice and cross-border cooperation. 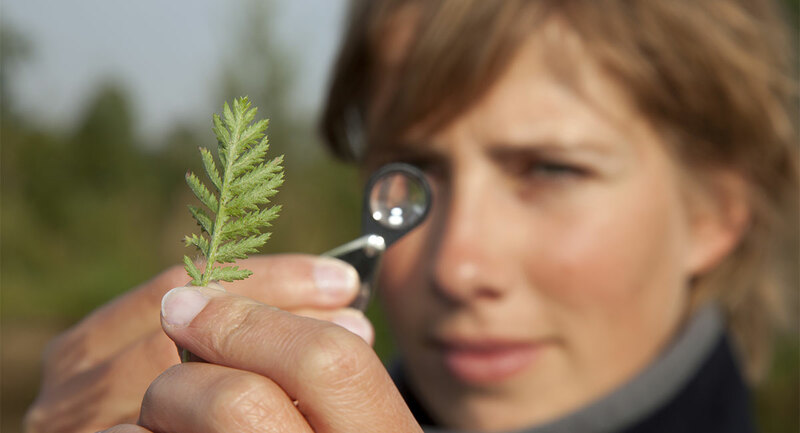 The Alma Mater Europaea - ECM master's program in Environmental Studies is designed to enhance and extend students’ existing knowledge from the undergraduate Environmental Studies program and upgrade it to include ecosystem technologies, water and inland ecosystems, economic issues related to ecology, environmental governance and sustainable development. A defining element of the Alma Mater Europaea - ECM Environmental Studies master’s program is active engagement with real-world environmental problems. The ecoremediation concept relates to the application of sustainable systems and processes for environmental rehabilitation and protection. We seek to motivate and prepare our students to rise to the challenges and exploit the opportunities that arise from human interaction with the environment. The Alma Mater Europaea - ECM core mission is to train our students to understand and address these environmental issues. All Alma Mater Europaea - ECM are filmed and e-learning supported. You can watch them in live stream and re-run them at home as many times as you like. Environmental Studies is an interdisciplinary department that offers students the opportunity to develop a holistic understanding of environmental issues. The Alma Mater Europaea - ECM Environmental Studies master’s program prepares graduates for leading positions in the environment management field.